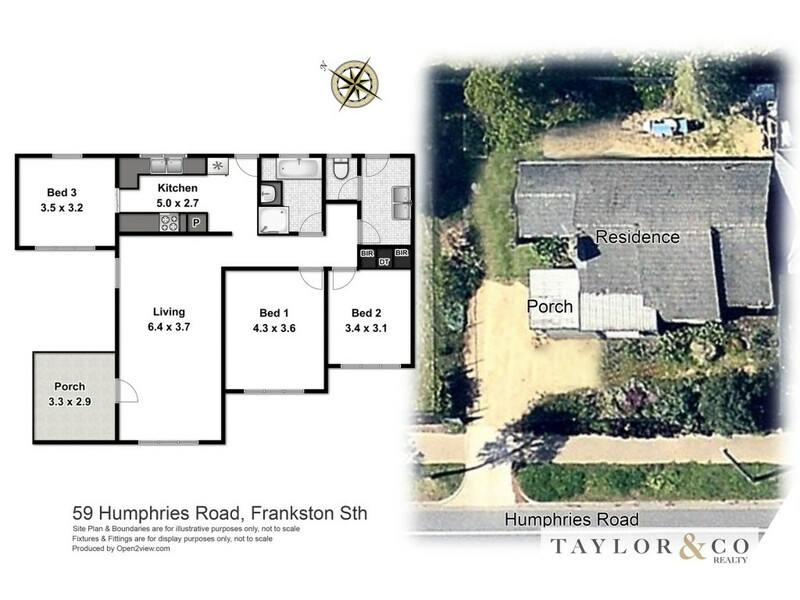 An inspired fusion of character and charm, this gorgeous home offers an exceptional environment of comfort and style in a terrific location and within the sought after Frankston High School zone. Nothing to do but simply move in and enjoy or continue leasing the property to well established tenants who would love to stay on. The homes fresh interior comprises 2 bedrooms and a study or 3rd bedroom/dining area, a beautifully finished bathroom with free standing bath and a neutral colour palette. A beautiful cosy lounge with stunning stone mantel and floorboards with high ceilings that complement the modernised kitchen/meals area with stainless steel appliances. Step outside and enjoy the vast landscape of green with no neighbour at your back door. This property is within close proximity to Norman Avenue Shops and public transport. Set on a lovely low maintenance block with beautiful gardens this home is sure to impress and won't last long! Currently tenanted at $420 per week on a periodical lease agreement. ID Required at every inspection please.